Happy Monday folks! Time has been flying by and I can’t believe October is almost over. Although AZ decided to get back to triple digits this past week and the same is happening this week I’m not going to give up on fall. I’m headed for cooler temps in a couple of weeks and this outfit is coming with me. This tunic can be worn with so many different things as well as on or off the shoulder, so it will be a great versatile piece to pack in my bag. Happy Wednesday! 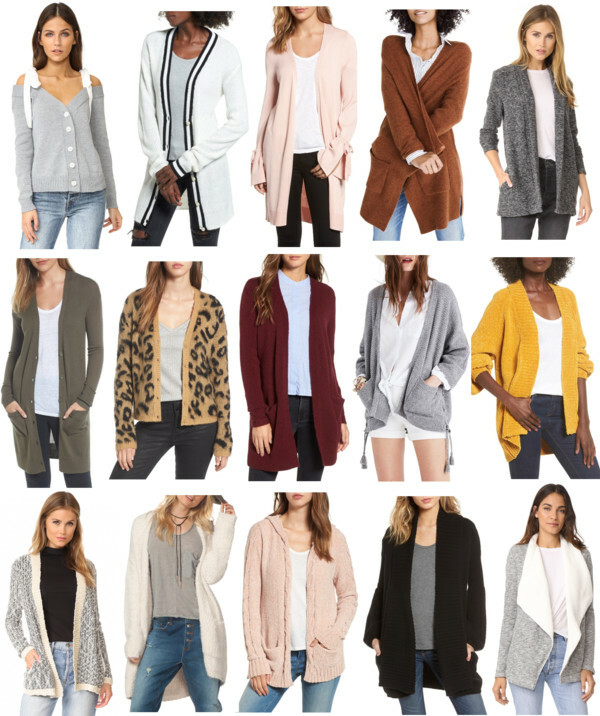 Cardigans under $100 with free shipping is what today’s Wednesday Wish List is all about. The “it” staple for any closet, a cardigan can not only be worn as an outfit, but carried for overall warmth and comfort to layer as needed. A cardigan is one item that every gal needs…especially when they’re this cute and affordable! Happy Monday loves! You know I always talk about adding a “pop” to an outfit, and this leopard scarf does just that. These pieces are fall staples & good enough for every year because they’re all back in stock. Because of that I’m throwing it back to last year with this awesome top that comes in 8 colors & can be worn off the shoulder or as a cowl neck, & of course this fab leopard scarf that’s under twenty bucks. Happy Thursday loves! Can you believe October is just days away?! Hard to grasp how quickly time flies, and also hard to believe that a lot of places are still battling 90 degree temps (like myself) when it’s fall. 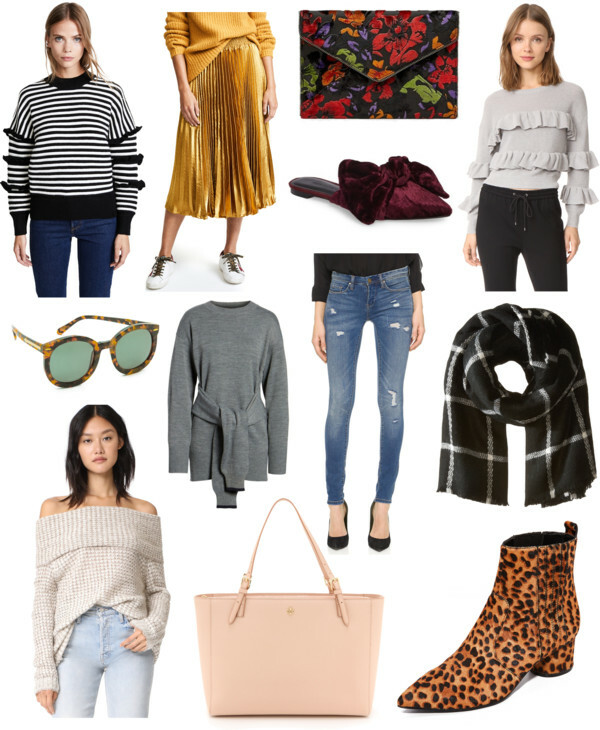 In today’s post I’m sharing a great outfit from Nordstrom that is appropriate no matter what your weather is. This ruffle cold shoulder shift dress is so darn comfortable and looks great all by itself or layered. Shopbop Event of the Season Sale! Shopbop is having one of their ultimate yearly sales where you can get 20% off any purchase, and 25% off any purchase over $500. All you have to do is use code EOTS17 at checkout! Keep on reading for more details and to hear about my faves! Happy Thursday! 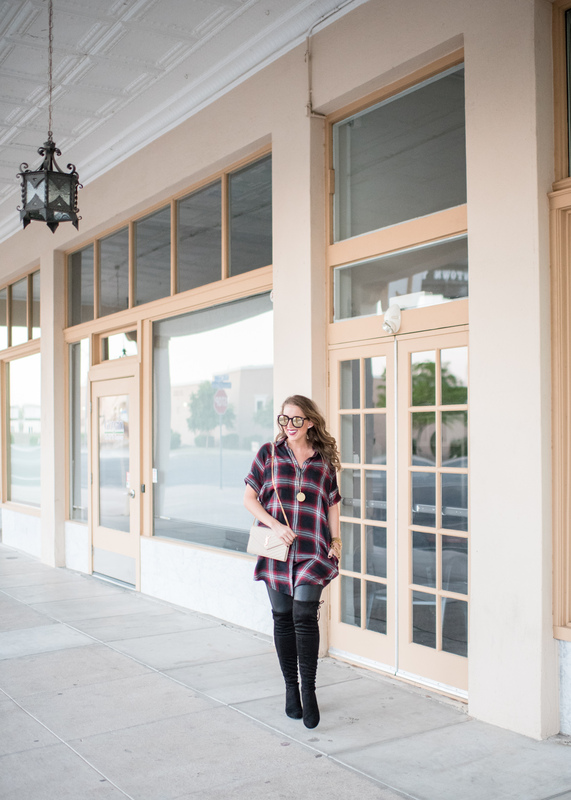 Today’s post features fabulous fall pieces from Nordstrom like this plaid shirtdress…or top…I’ll let you decide.